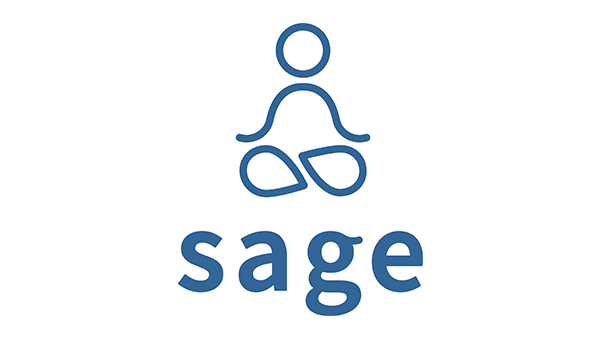 Created in partnership with professors Daniel Eisenberg and Sarah Ketchen Lipson, Sage is a digital platform offering mental health resources to students after completing the Healthy Minds Study (HMS), an annual, national survey of student mental health. Eisenberg and Lipson are looking to bring attention to, and support for, mental health into the daily lives and routines of students and help students make sense of the vast and growing set of resources for mental health and well-being. This digital resource toolkit will provide personalized feedback for students based on their HMS survey responses as well as suggests in-person and online mental health resources curated by experts. This platform also invites students back to check in on their mental health, provide a visual representation of their results over time and suggests new resources. By doing this, Sage will show students tailored pathways toward thriving. 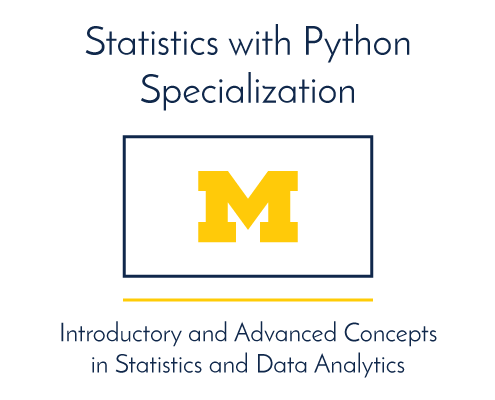 Brings a highly successful U-M course to those outside of the university, starting a conversation about this complex disease. 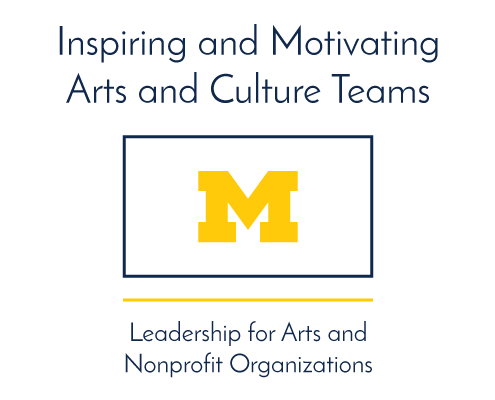 Focuses on equipping senior leaders of arts and culture organizations and/or nonprofits with the critical skills for inspiring employee engagement and performance.